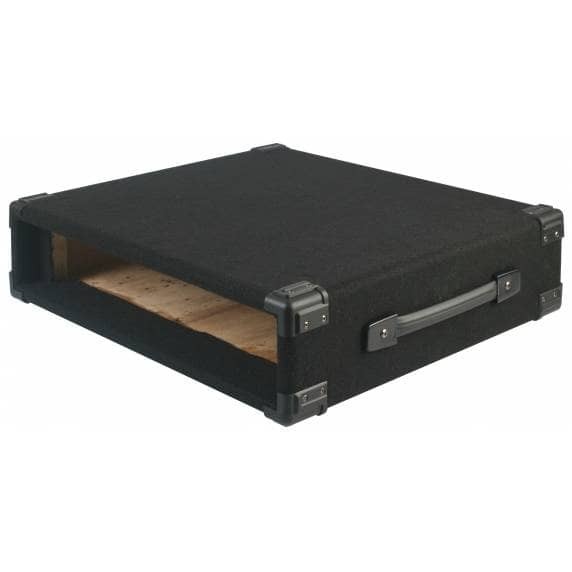 Pulse RKSL-2U 19" carpet covered rack sleeve for mounting 19" rack equipment such as mixers, amplifiers & media players etc. 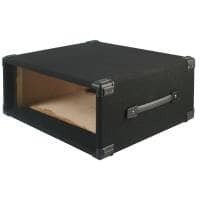 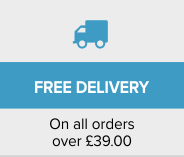 Made from MDF (Medium-density Fibreboard) construction with wooden mounting blocks for extra protection for your equipment. 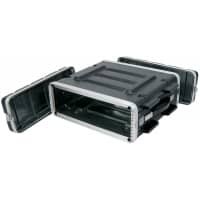 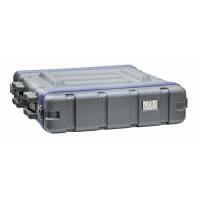 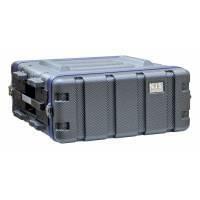 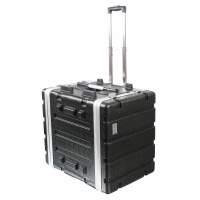 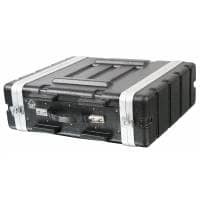 Supplied with carrying handle for easy transportation between gigs and has plastic corner guards and rubber feet for protection from knocks and bumps.